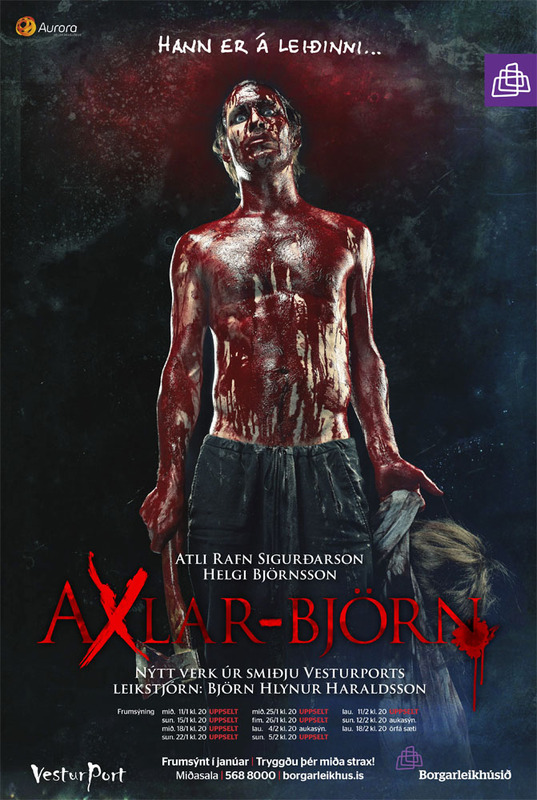 Axlar-Björn the story of Iceland’s most infamous killer. Rehearsals on Vesturport’s new play Axlar-Björn written and directed by Björn Hlynur Haraldsson are well on the way. Things are looking good. The Premiere will be on the 11th of January 2012 in the Reykjavik City Theatre. Be sure to check out the the Vesturport blog as more pictures will be added as rehearsals on Axlar-Björn continue.